20 paintings, in Rochester, NY. be difficult to hold steady in the cupholders. the screen or would be hidden! you read everything that they say. Like captions on TV â€“ for the phone! there is a deaf person in it. 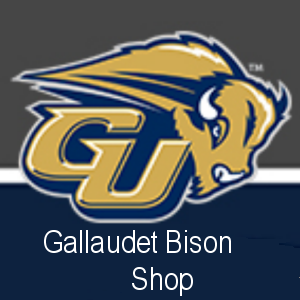 Almost all of us would say Gallaudet library. 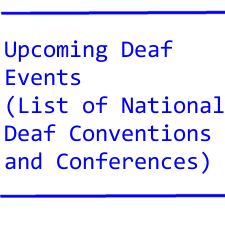 has deafness library books that are over 500 years old! we will find many TV shows beginning their new seasons. As caption viewers, we must also be advocates for captioning. may cost the sponsor just a cheapie $50,000. May cost the sponsor just maybe 50 bucks. And even this $50 bargain may be wasted money. on the screen and the captions that follow it. captions will miss the boat, by a half second!